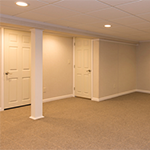 If you're looking to finish only your basement walls or you want a completely remodeled basement, we will provide you with a customized design plan. 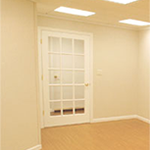 With our unique system, we can transform your unfinished or previously finished basement in less than ten days. 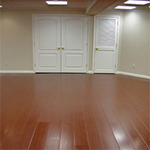 Give us a call at for your free basement design quote, offered in Rochester, Buffalo, Niagara Falls, Henrietta, Penfield, Clarence, North Tonawanda, Jamestown, Grand Island, Lockport and nearby. We look forward to meeting you!